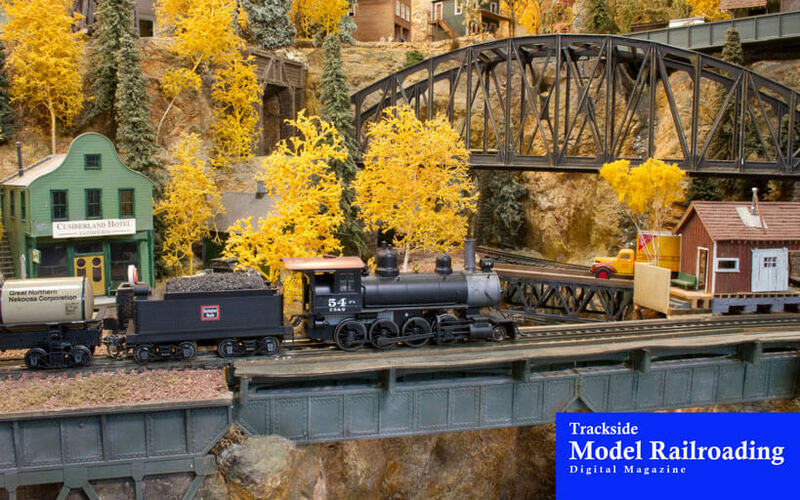 Greg and Maggie Walters’ HO scale layout is the freelanced Colorado & Rio Grande Southern Corporation, which operates in autumn 1964. The layout is built on three interconnected levels in standard gauge HO, HOn3, and a section of HOn30. The vertical structure allows for quite a bit of railroading in a small space. The showcase layout is a great example of what can be done in a small space when you build vertically. 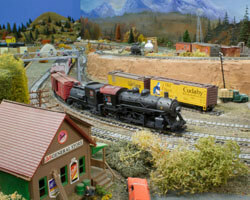 The M&W Railroad is a freelanced HO scale railroad modeled by Chris LeBaugh. 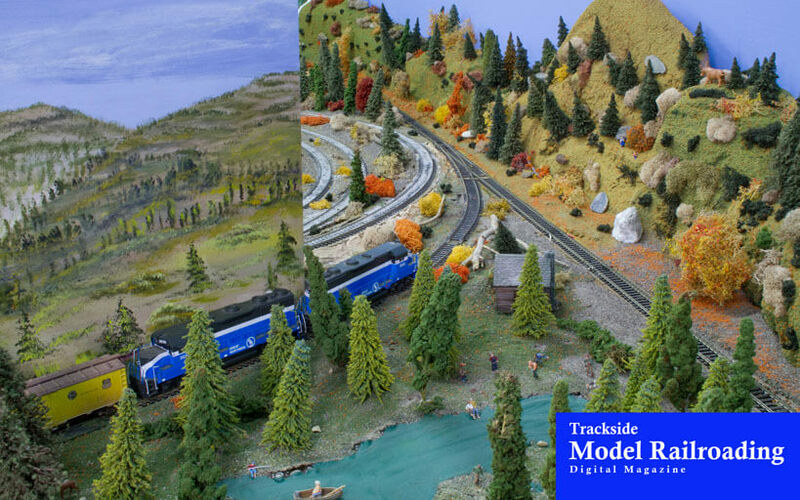 The layout features the Great Northern Railway in a freelanced locale in the 1950s. Chris runs both diesel and steam locomotives on the layout, and in addition to the GN he runs some Southern Pacific and Spokane, Portland & Seattle power. The M&W is a good layout for operations. For our project this month, we have included a downloadable file with a few HO and N scale graffiti paintings for you to use on your rolling stock. We took photographs of graffiti on the prototype and cleaned up the images so they can be printed onto printable decal paper for you to use them to decorate your models.